Huawei Terminal's Honor brand, is all set to launch its next smartphone, the Honor 5X, in India on January 28. The company has started sending press invites for the launch event that teases the upcoming handset as "Faster Better Stronger." 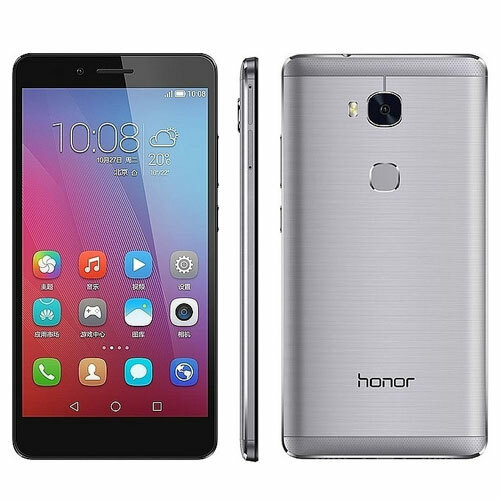 Here are specifications of Honor 5X.